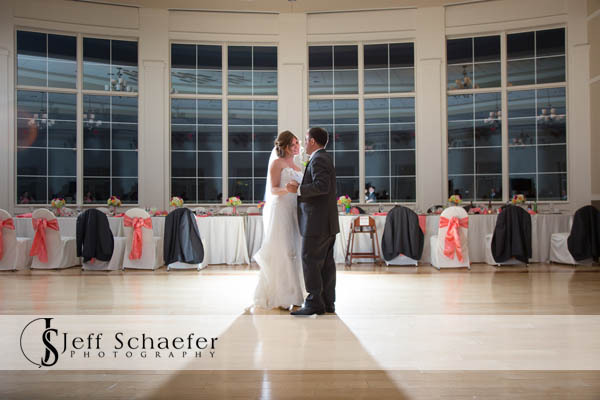 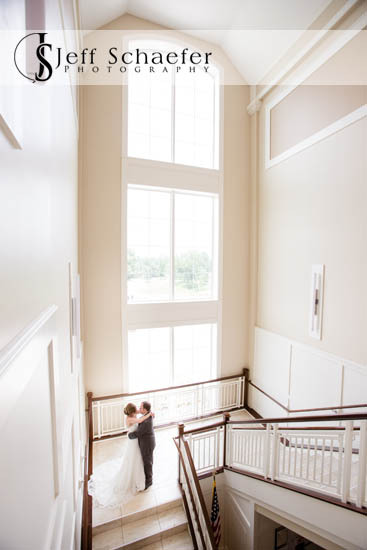 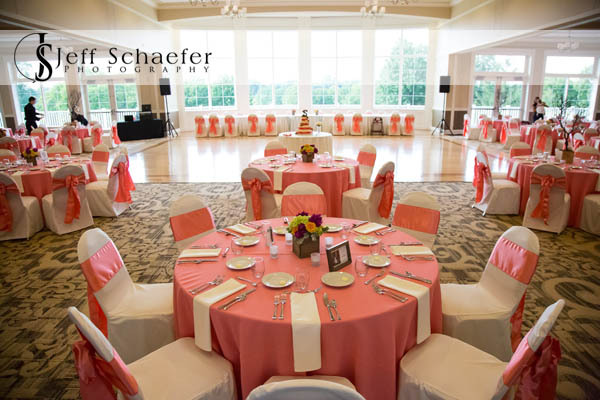 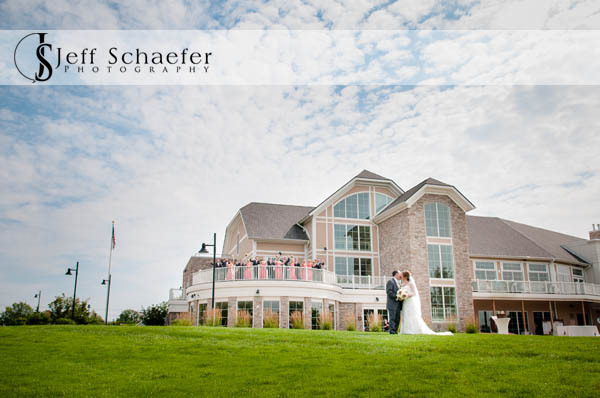 Wonderful wedding with Eric & Erin at the beautiful Cooper Creek Event Center in Blue Ash, Ohio. 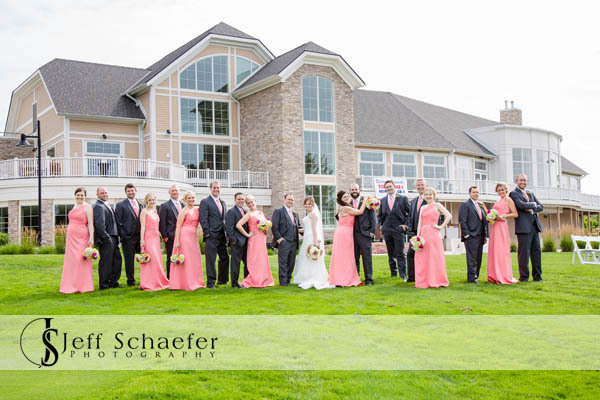 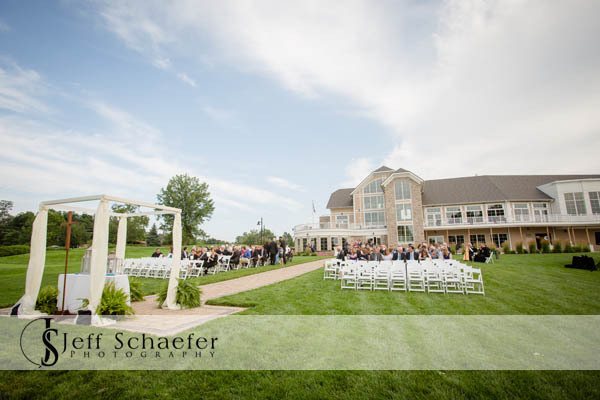 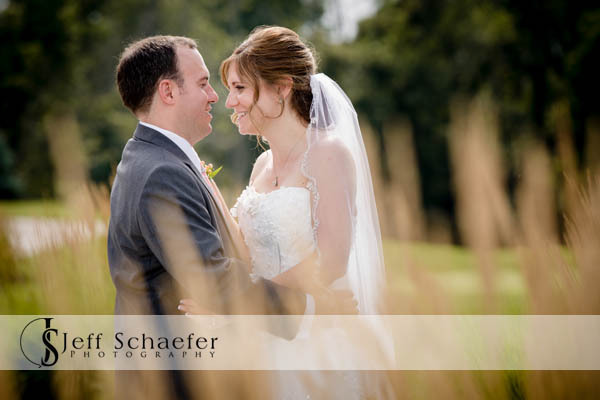 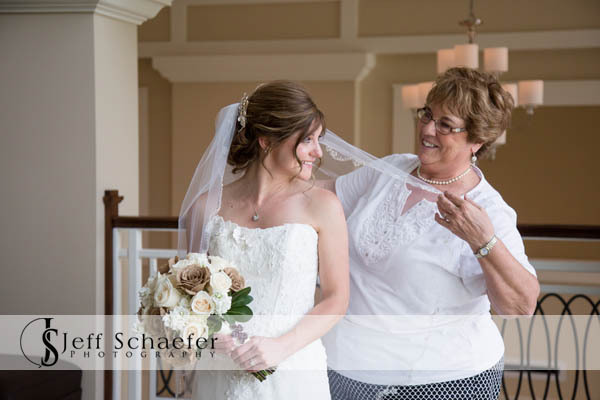 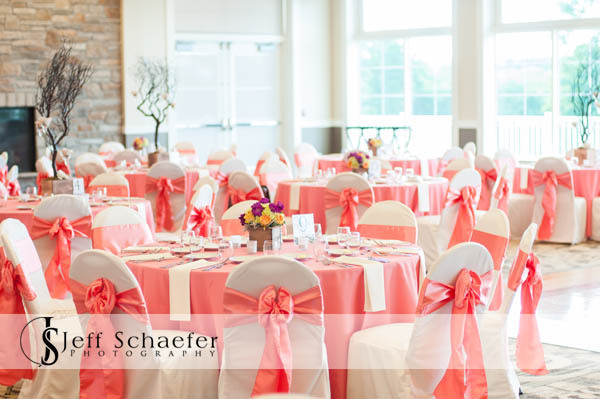 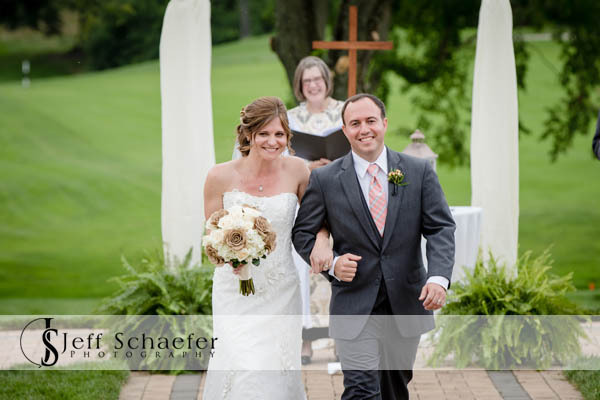 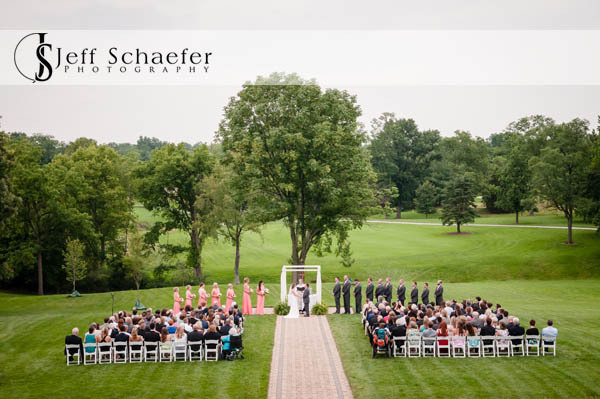 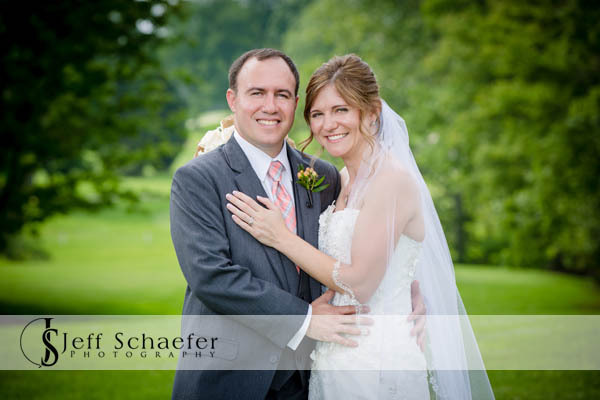 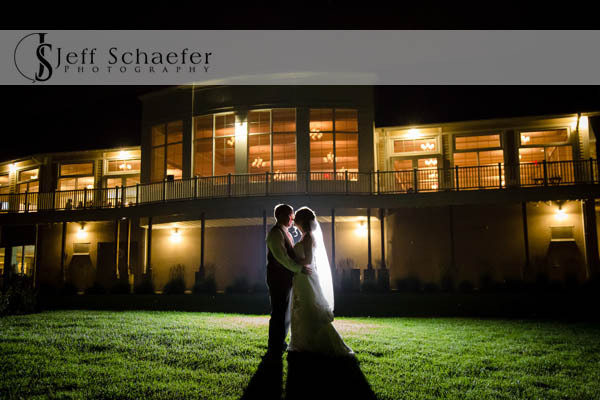 Their wedding ceremony was outdoors at Cooper Creek, overlooking the green golf course. 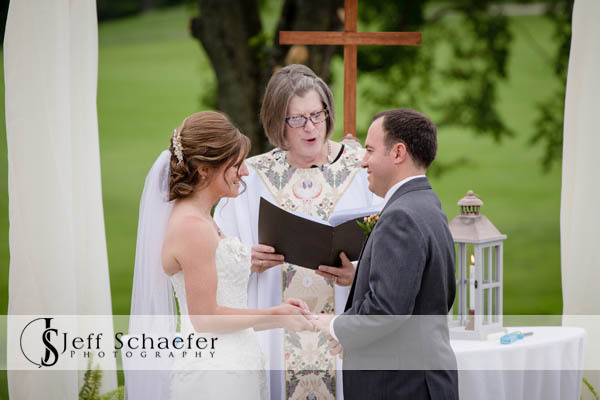 The day started off warm, but a cloud cover rolled in for their ceremony, lowering the temperature, making it very comfortable. 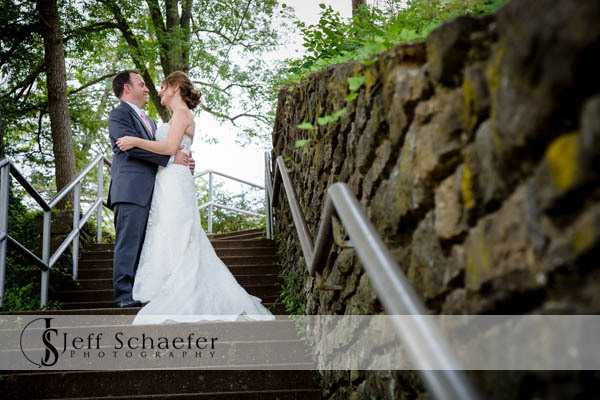 They did their first look near Eric's apartment near Lookout Square. 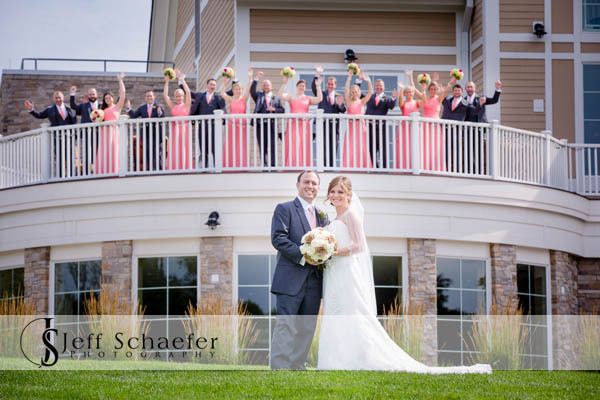 Portraits were then at Cooper Creek and finished before the ceremony, so Eric and Erin were able to relax and enjoy the cocktails with their guests. 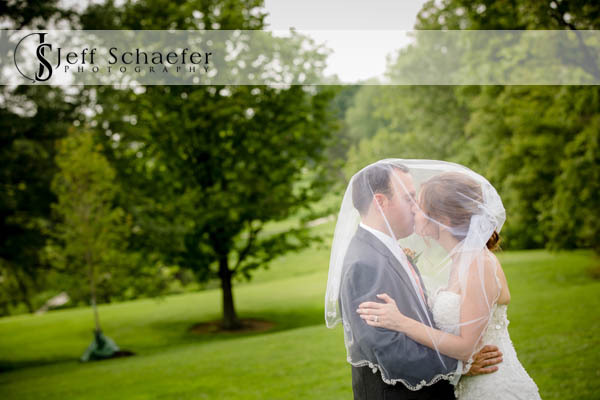 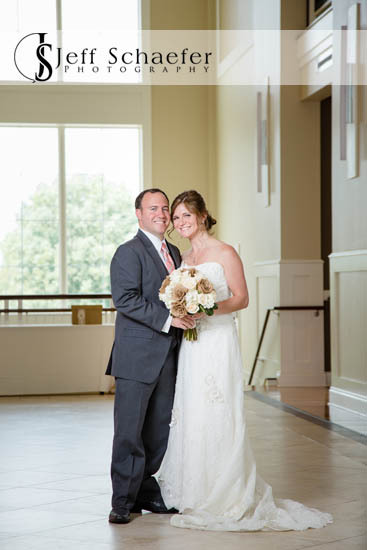 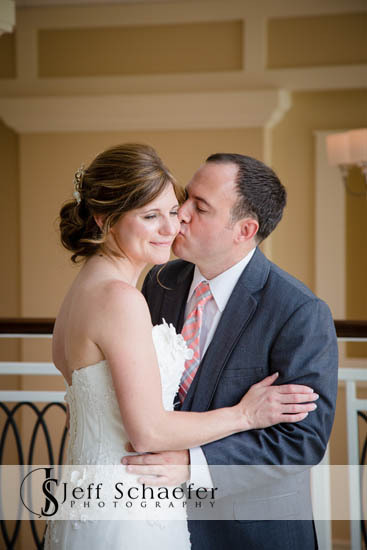 Eric and Erin, Thank you so much for allowing me the honor of capturing your wedding for you.